Wadebridge, one of North Cornwall's main market towns and gateway to the Camel Trail, now the third largest attraction in the whole of Cornwall. 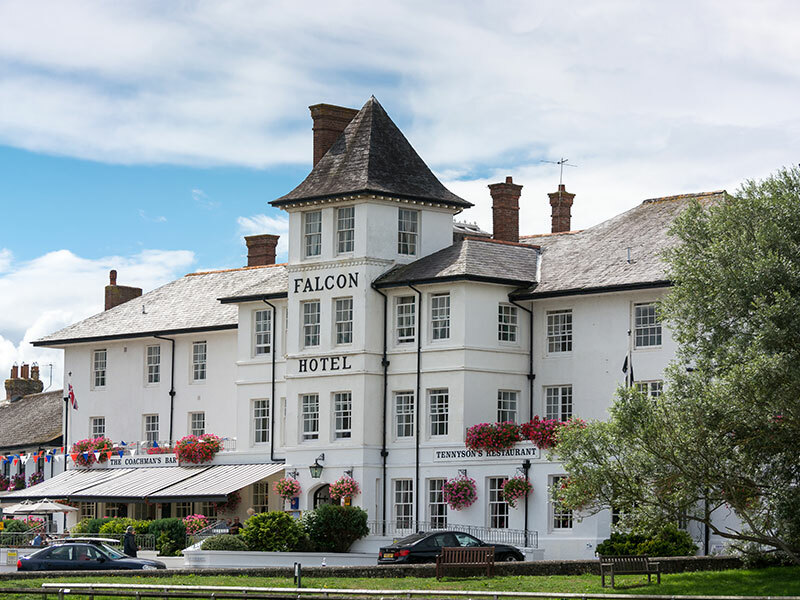 Wadebridge is a centrally located town has much to offer visitors of all ages and interests all year round. One of the earliest recorded mentions of the town of Wadebridge, was in 1313 when a market and two fairs were granted to Wade, within the manor of Pawton. At this time the town was in two parishes, Egloshayle and St Breock, either side of the river Camel. Travellers gave thanks at both sides after a safe crossing. From this time the town became known as Wadebridge. 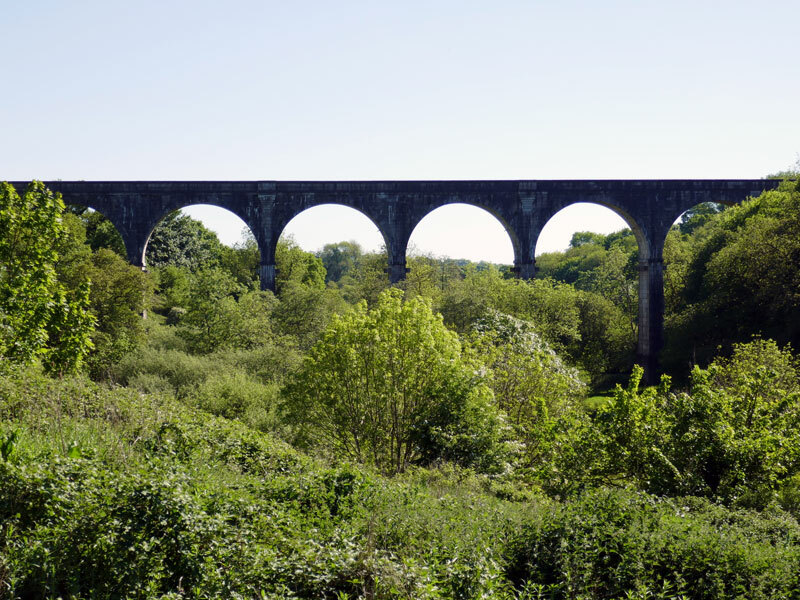 The Wadebridge and Bodmin Railway Line was opened in 1834 and was one of the first built in the world, it carried the first steam trains in Cornwall and was the first in West Britain to carry passengers. On the 13th April 1840 an excursion was run from Wadebridge to see the public execution of the Lightfoot brothers at Bodmin Gaol. On the 30th January 1967 the North Cornwall line was closed for all passenger services and the route is now known as the Camel Trail and is popular with both walkers and cyclists. 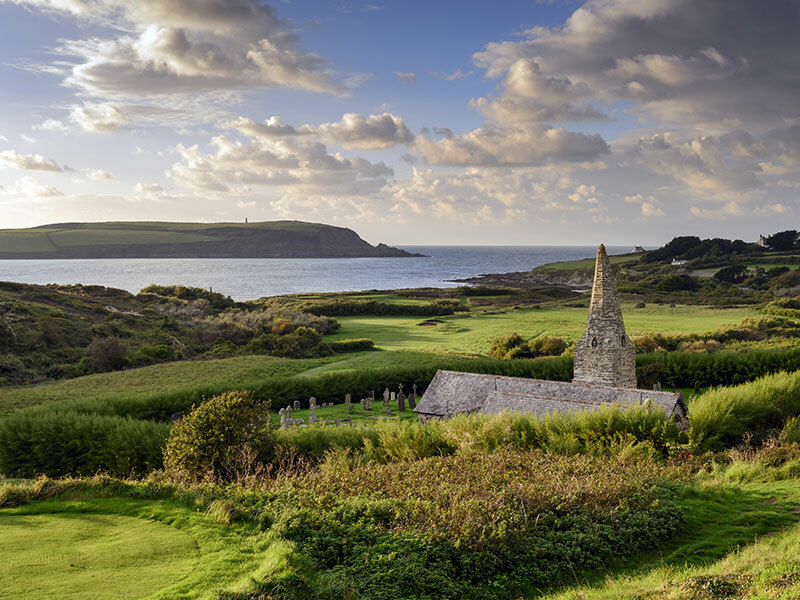 Visitors can either walk to Padstow and the sea, or inland through wooded valleys to Bodmin and the moor. The Camel Trail in North Cornwall, winds its way along the Estuary between Padstow and Wadebridge, then up into the hills of Bodmin Moor to Blisland. 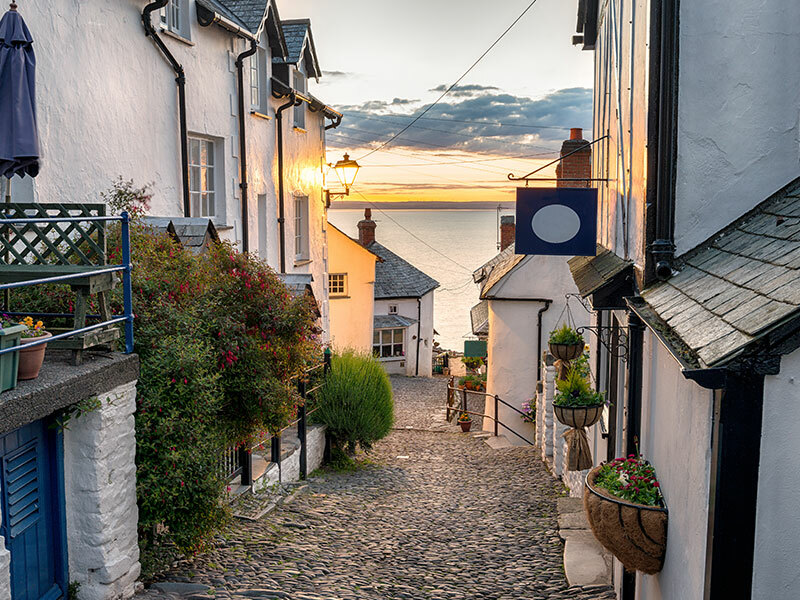 The scenery along this popular walking and cycling route is some of the most spectacular in the country. The Camel Trail cycle route was created on 11 miles of disused railway that ran along the valley beside the River Camel, on what was once originally the Atlantic ExpressRoute from London to the West country.The Camel Trail links the towns of Padstow,Wadebridge and Bodmin. There is a branch line that follows the river through as it down from North Cornwall's rugged moor land village landscapes and wooded valleys around Blisland the picturesque market town of Camelford. The centre of the Camel Trail is Wadebridge, where the majority of people opt to follow the level/gently sloping route west to Padstow. With a number of properties in the area, Bond Oxborough Phillips have the local knowledge to help make your move straightforward and simple. We have a local branch at 7 Molesworth Street that you can visit at any time to give you the personal assistance you need at every step of the moving process.